What can Parents do to Help with Homework? As millions of children return to school, the burden of homework and new schedules can often lead to anxiety and almost certainly new amounts of stress. This is not only true for the children, but for their parents as well. 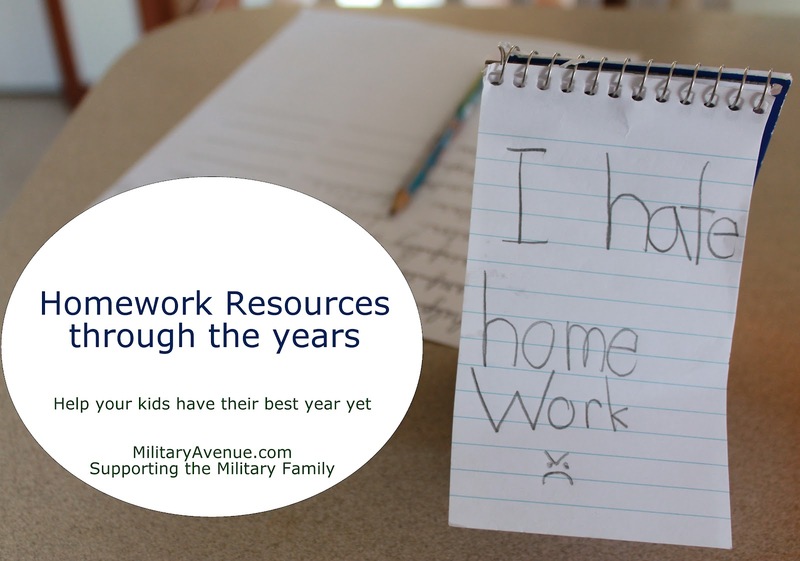 Homework can be frustrating for students and for parents as well. Research shows that parents can play an integral role in determining the effects of homework on children's learning. To learn more about how you can help your child visit the Parenting 24/7 website. Hoping you have a great school year in front of you! Leanne is an Army wife, mom to four boys, daughter of an airman and friend to many. She struggles with things like homework, dinner, keeping an even semi-tidy house and having enough energy to keep her eyes open after 9pm. But she lives life to the fullest, loves piles of dirty laundry (because she know that means (a) there was fun had or (b) Hubs is home), dirty water after washing the kitchen (because who would want to go to all that work and have /clean/ water?) and is thankful for every moment God has given her.